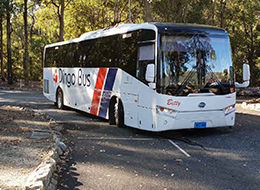 Welcome to Dingo Bus Charter. 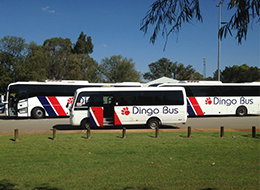 Dingo has a long reputation in providing reliable school transport services across all Perth suburbs - north, south, east & west. Repeat clients include both private schools & colleges as well as State Government contracts to provide daily transport to Education Support Centres. All our vehicles are seat belt equipped and air conditioned and all drivers have current working with children checks. Please do not hesitate to contact our office for more information. Catering for all group sizes in our fleet of buses and coaches, including Weddings, Transfers, Multiday Hire, Wine Tours and Sporting Events. 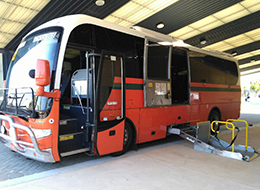 We provide an affordable, reliable, and accessible coach hire service. We have fully wheelchair-accessible vehicles and our drivers are fully-trained and highly experienced in working with passengers with mobility needs. We offer luxury executive coach hire for all group sizes and have many years’ experience in providing coaches for corporate events, office parties and client trips, with highly trained, professional and uniformed drivers. 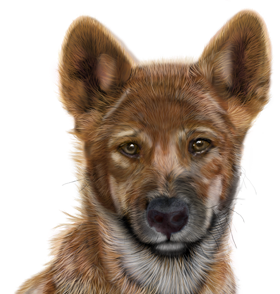 Dingo, the top dog in travel! 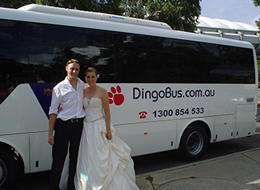 Thank you for choosing Dingo Bus Charter, the professionals in bus and coach hire. A wholly Western Australian owned and operated business.